Toska is Rabea Massaad, Dave Hollingworth & Ben Minal. An instrumental 3-piece who play heavy, cinematic, progressive music. 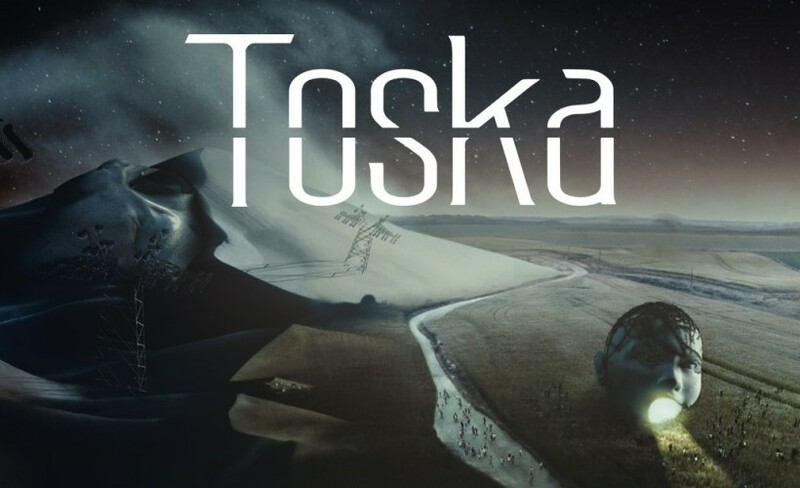 Having released Going Going Going, their latest album, last year; Toska now announce a major headline gig taking place at Boston Music Room in London on Friday 9th of November 2018. Get excited, because Gigantic can now offer you Toska tickets. But do not hang around because demand is high and they will sell out very quickly. Plus, Gigantic make the booking process even easier by allowing you to set a personal reminder. This will stop you missing the release of gig tickets for your very favourite act by sending you a text message or an email just before they become available online. Toska gig tickets are released at 09:00 on Monday 6th of August. Everyone is looking to discover this up and coming band, so book your Toska concert ticket quickly or risk missing out. Gigantic is always on the cutting edge, offering essential gig tickets for the latest acts. So, make us your first choice when looking for sorting out your next big night and enjoy being amongst the first seeing the next big thing.